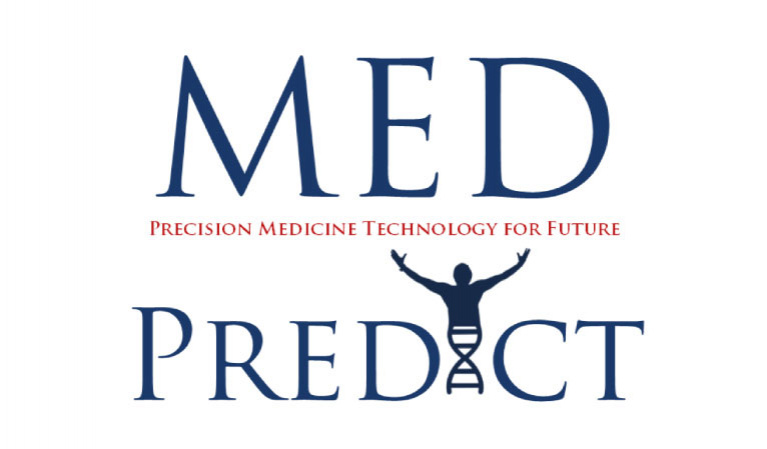 Med Predict is a smart software technology startup which uses Artificial Intelligence in the prognosis for cancer disease and suggests a personalized treatment based on the patient’s profile. The AI-powered prognosis is done through the analysis of multiple data inputs from the patient and then recommending an action plan in terms of what the best type of chemotherapy to be applied, the degree of treatment toxicity to be expected, the overall survival and recurrence risk for each patient according to each patient data profile. Med Predict not only helps in improving the quality of life for the patients but also will help them live longer through better decision making for the treatment of choice according to his/her data profile. This process, in return, will reduce the financial burden on the patient’s family, and limit the medical complications resulting from the trial-and-error procedures that traditionally happen.